Since taking control on April 11, the council has canceled its curfew, freed prisoners, changed leadership and vowed to review laws that brought trials for perceived indecency or apostasy, all in response to mass protests. Yet it hasn’t budged on the key opposition demand of an immediate handover to civilians -- insisting on retaining power for as long as two years -- and named as its deputy head Mohamed Hamdan, the chief of a powerful militia accused of rights abuses. The council’s new leader, Abdel Fatah al-Burhan, was chief of staff of Sudan’s ground forces and involved in coordinating assistance to a Saudi Arabia-led war against Houthi rebels in Yemen. 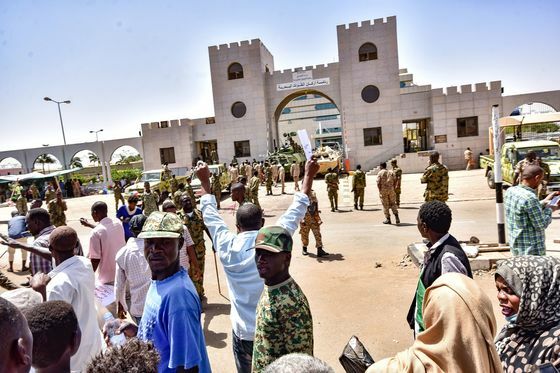 In that post, he worked with Hamdan’s Rapid Support Forces, a paramilitary unit with roots in the Janjaweed militia accused of terrorizing Darfur during its war that began in 2003. That may blunt the opposition’s bargaining power. 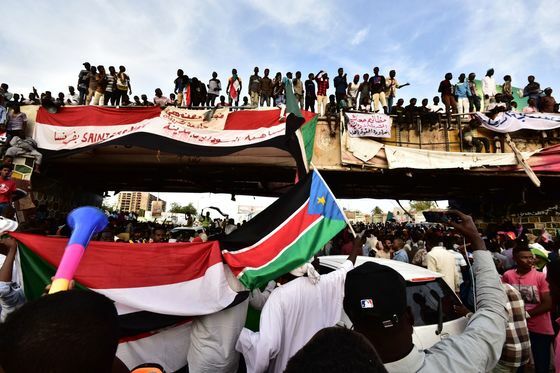 But Sudan’s new rulers -- while they have no shortage of armed might -- are also in a precarious position, according to Verhoeven.